3 Advanced Marketing Strategies you can use to sell your home for more money. When selling your home if you are trying to net the most money, you need to get the most potential buyers. Building a buyer feeding frenzy when you first list your home will give you a larger pool of qualified buyers and drive up the price of your home. Unfortunately, most homes are only listed using “passive” marketing techniques. These include posting to the Multiple Listing Service (MLS), Zillow, Trulia, Realtor.com, Homes.com, Craigslist, and doing open houses. These techniques are “passive” because they wait for the buyers to come to you. To create a real buyer frenzy, “active” marketing techniques should be used to actively seek out buyers. The following strategies are advanced “active” techniques you can use to get the most qualified buyers. 1)Targeting: In today’s data-driven internet environment companies can figure out a lot about the people using their products; particularly, Facebook and Google. 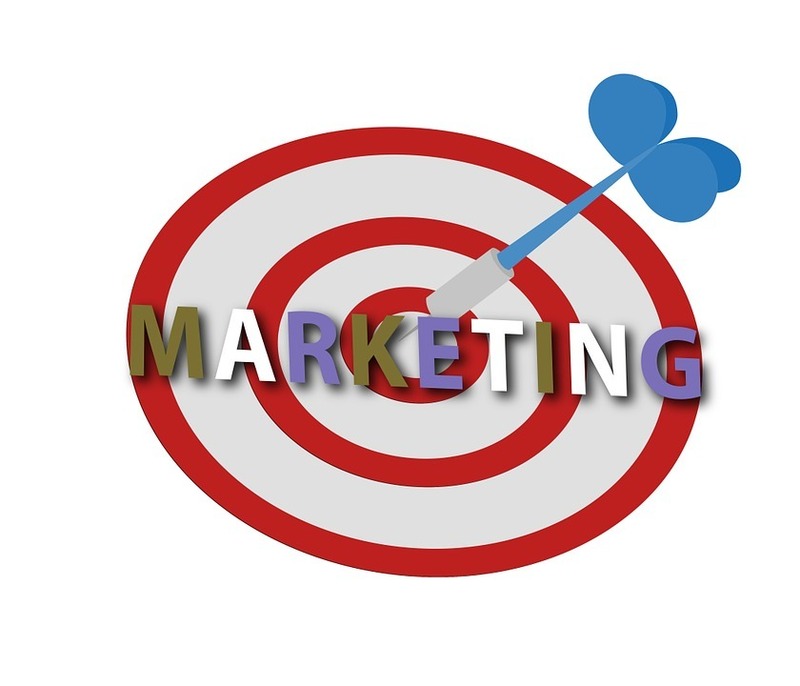 “Targeting” is marketing only to those people who display behaviors of someone most likely to buy a home. In fact, you can further target only those people who are qualified and likely to buy your specific home! Advertising using “targeting” techniques will put your home in front of the most likely buyers. 2)Geotargeting: Most home buyers only move within 15 miles of their current home when they purchase a new house. Geotargeting is a technique you can use to actively target only those buyers in a specific area. If you have a particularly good real estate agent, active marketing will extend to emails, phone calls, and advertising provided to neighbors inviting friends they want to buy homes in their neighborhood. 3)Remarketing or Retargeting: The average buyer takes 7-9 interactions with a product before they make a purchase decision. The most advanced marketing technique used in digital marketing takes advantage of marketing to buyers who have already shown an interest in your home. If a buyer has previously looked at your home, an advanced digital marketer can then make your home appear in front of that buyer all over the internet. As the buyer becomes more familiar with your home and repeatedly interacts with your advertising they will become more and more likely to make an offer on your home. Interested in learning more? Check out my free seller's guide here or send me an email at jared@jaredviernes.com. If you want to get your home sold faster and for more money give me a call at (316) 202-8850!